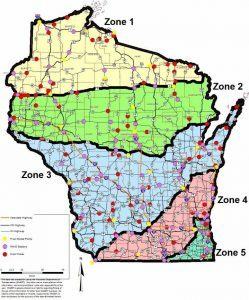 The frozen road declaration ends and spring thaw and class II restrictions begin in zones 3, 4, and 5 on Saturday, February 18th, 2017, at 12:01 a.m. 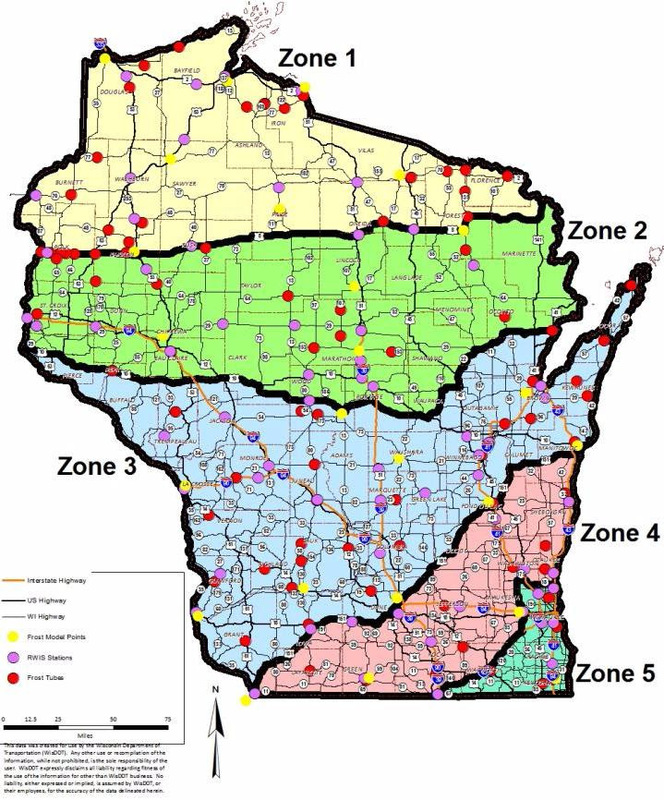 The frozen road declaration ends and spring thaw and class II restrictions begin in zones 1 and 2 on Monday, February 20th, 2017 at 12:01 a.m. The DOT web pages will be updated this afternoon. Most divisible load multiple Trip permits exceeding legal axle weights or 80,000 pounds are suspended. Suspended divisible load permits: AC, AG, FF, MI, PB, and RF. Not suspended divisible load permits: RS and PS. In addition, “RS” permits, i.e., those raw forest permits authorizing a maximum GVW of 98,000 lbs on six axles, may operate on “Class II Highway” and seasonally posted State and US highways. ALL bridge, local road, town road and county highway postings must be obeyed.